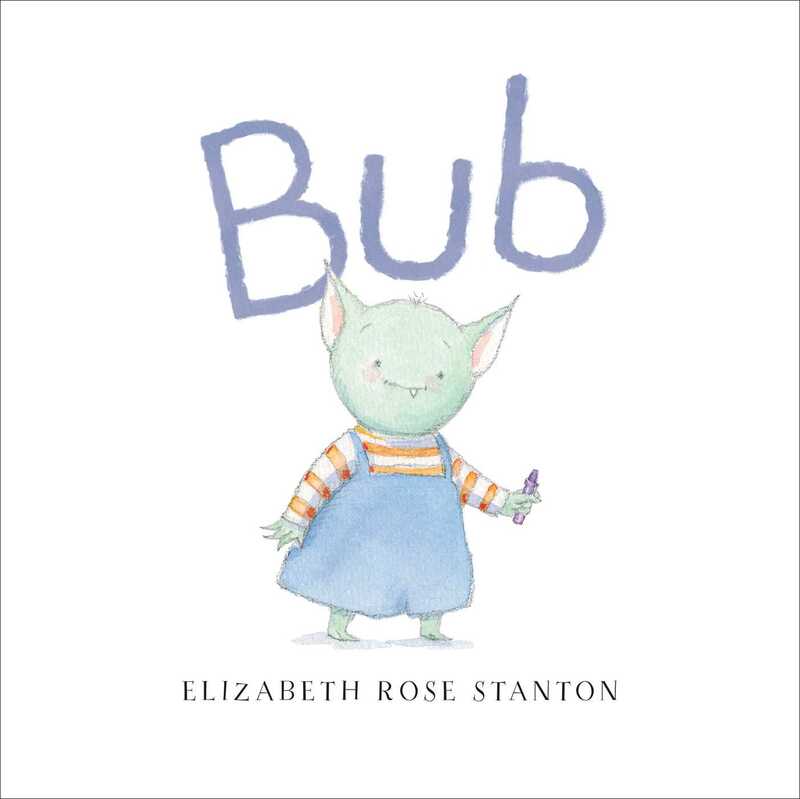 For Bub, it’s not easy being the middle child in his little monster family—especially such a noisy and busy one: Maw and Paw can be very loud, his big sister Bernice is good at everything, and everyone has to pay attention to The Baby. No one has time for Bub. But the day comes when Bub decides to take charge, and suddenly things change in a very magical little monster way! What happens next keeps his family guessing, until Bub sees that it might not be so bad being in the middle, after all.